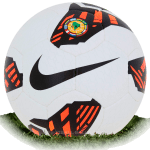 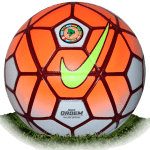 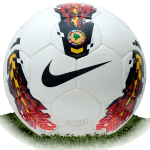 Nike Merlin CSF is name of official match ball of Copa Libertadores 2019. 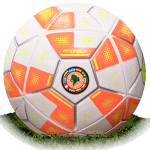 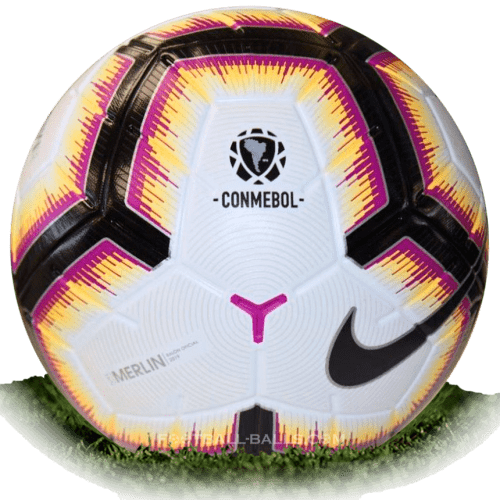 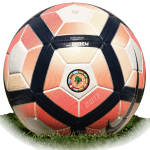 The Copa Libertadores 2019 ball is white, black, pink, yellow and silver. 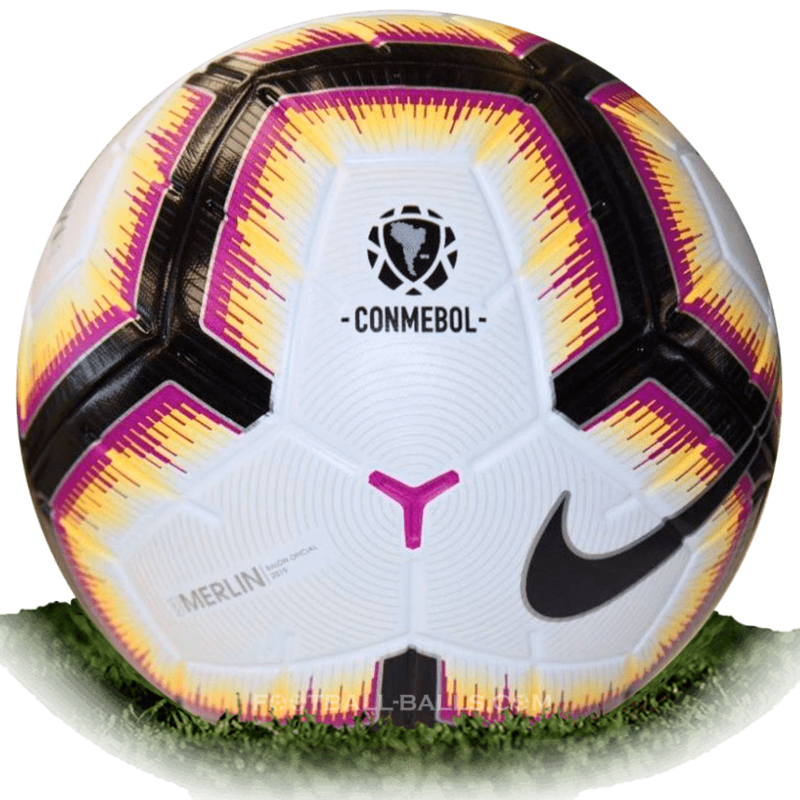 The upper of the Nike Merlin CSF soccer ball comes with the CONMEBOL logo and the Swoosh. 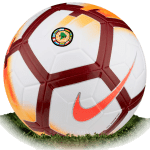 Technically the Nike Copa Libertadores ball 2019 is the same as the balls of the Premier League, La Liga and Serie A. 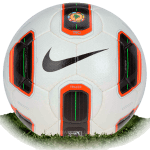 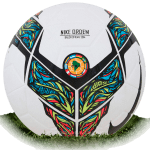 Based on the Nike Merlin official match ball model, the ball features an 4-panel construction to reduce seams and to increase the striking surface as well as 3D ink pattern and ACC technology.